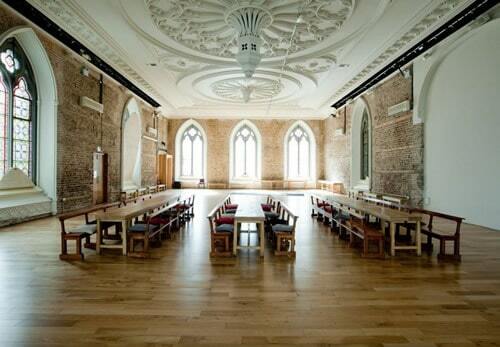 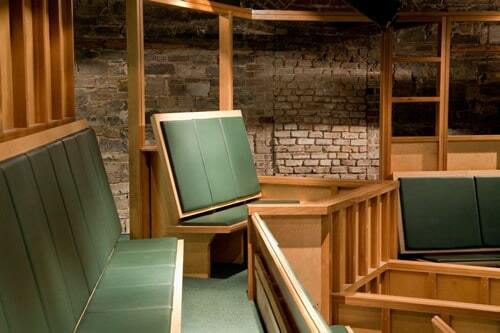 Refurbishment of Smock Alley Theatre – Duggan Brothers Ltd.
Theatre building is one of the most significant buildings in the European theatre history. 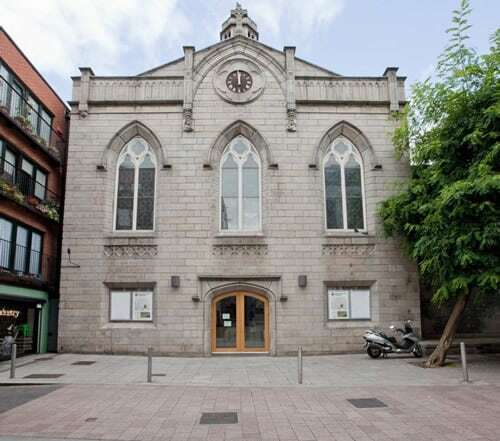 This 2,000m2 project involved the refurbishment of existing buildings (which are protected structures dating back to 1662) to install cultural and educational facilities including a theatre of approximately 240 seat capacity. 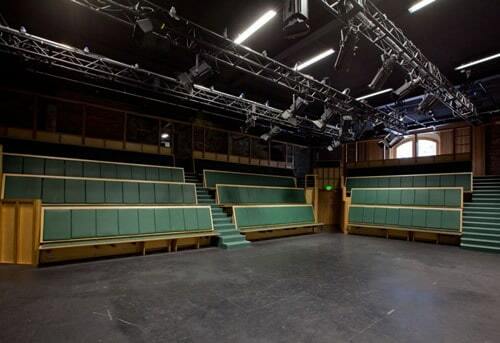 The theatre works consist of the provision of new tiered seat­ing over dressing rooms, together with associated facilities and access provisions, and including mechanical and electrical support infrastructure.